California is the most populated state in the USA and home to over 39 million residents. Known for pioneering technology, healthy living and organic food, the Golden State continues to push boundaries in food trends. Silicon Valley, San Jose and Mountain View in the Bay Area are known for doing things differently. In fact, Mountain View, a city in Silicon Valley, has introduced new regulations that will not allow the new office development where Facebook will be expanding into this year, to serve free food to employees in the hope of increasing business for local food retailers. But that’s another story. Today, let’s take a look at food trends in the Golden’s State Bay Area. Kale, quinoa, salted caramel, veggie chips are standard on menus in many Bay Area restaurants and cafes. 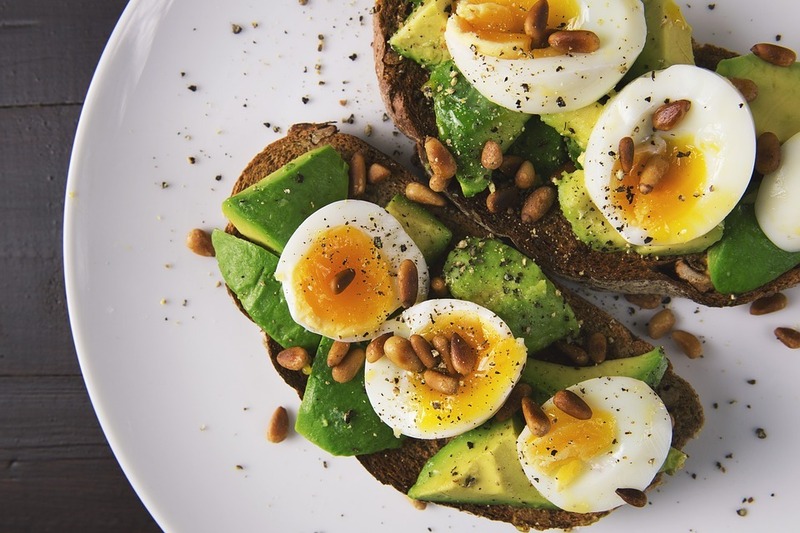 But new trends such as nut butter, homemade condiments, microgreens and a hundred ways to eat an avocado are slowly creeping into the foodie limelight. I'm not a big fan of nuts. In my opinion, they're dry and bland. But upon being introduced to the wide variety of nut butters, I fell in love with nuts even more. I think you will too with the nut butter trend! 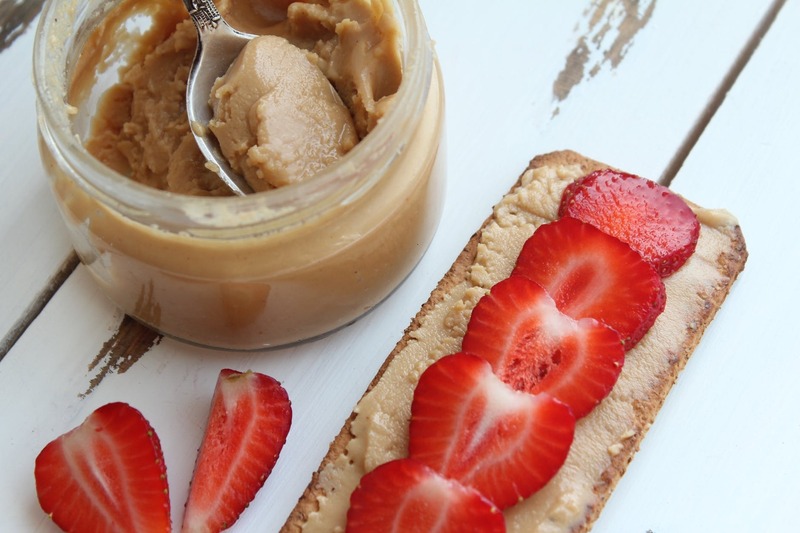 Nut butter can be used on toast, bagels, in smoothies or oatmeal, and even in desserts. Apart from classic nut butters, some companies are offering unique flavors such as buffalo-infused butter for savory dishes or cinnamon almond butter for savory-sweet versatility. In fact, Berkeley, California is home to Living Tree Community Foods, which has a plethora of nut butter options including Almond Hazelnut Chocolate Butter and Chia Cherry Blueberry Cranberry Butter. With these tasty options, you'll be on the nut butter craze in no time. While many of us love ketchup, mayo, ranch, and the like, there's a fairly current California food trend that will renew your love for these American favorites: house-made condiments! 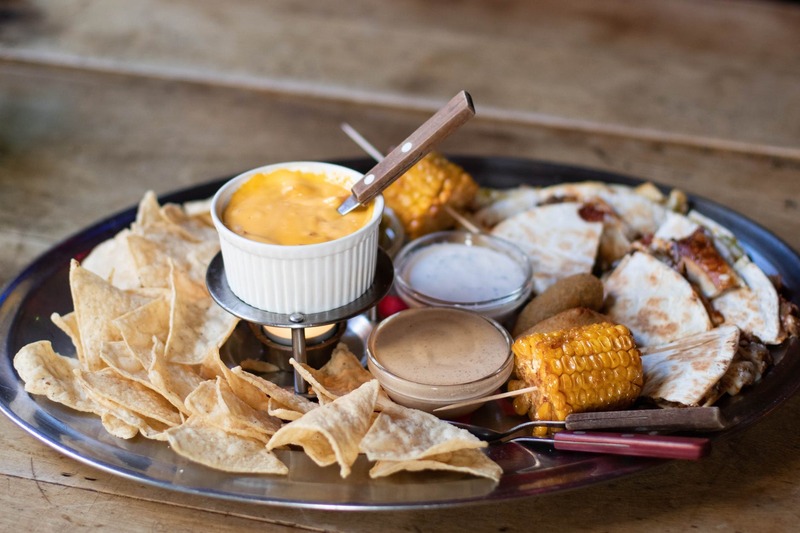 Many Bay Area restaurants are opting for their own versions of these special condiments from house-made barbecue ranch to sriracha ketchup for their dishes and sides such as pizza, breadsticks, tacos, and burgers. Some may argue that good food doesn't require sauces or dips, but the whole point of condiments is to play with the taste buds as foods are given a new element of flavor (e.g., sweet honey mustard dip for hot wings). The idea is to complement rather than completely transform the flavor of the foods they're paired with. Remember when your mother used to tell you to eat all your vegetables, or you couldn't have dessert? 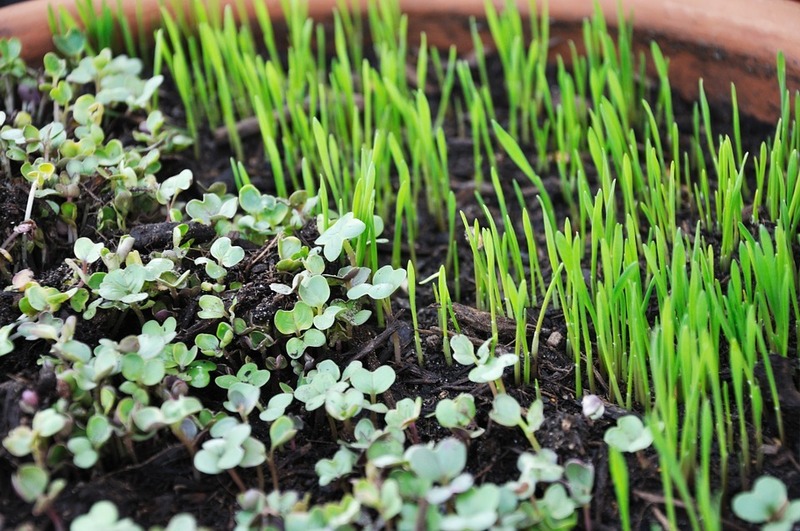 Fortunately, there's an easier way to receive your daily greens: by consuming microgreens. Microgreens are exactly what they sound like. These greens (e.g., radishes, peas, arugula) are grown in close proximity to one another and are harvested prematurely before consumption. Not only do microgreens give your salad fibrous texture and add freshness to your sandwich, they're also incredibly healthy. Because you're eating miniature versions of your favorite greens, microgreens have a lot of vitamins and nutrients jam-packed in each bite. Now I see why microgreens are trending in the Golden State! Even if you don't like avocado and aren't a huge fan of toast, I'm telling you, avocado toast takes things to a whole new level. Instead of slathering on a thick layer of butter to give your morning toast a creamy element, mashed avocado provides a healthier, plant-based "alternative." Plus, avocados contain more potassium than bananas, so that's always bonus. For a pinch more flavor and ambience, top your avocado toast with sunny side-up eggs, smoked salmon, microgreens, or flower blossoms. Coffee shops and eateries across the San Francisco Bay Area are adding their own unique spin on avocado toast. So many avocado toast options - so little time before the next trend! This popular food trend in California has strong cultural origins. 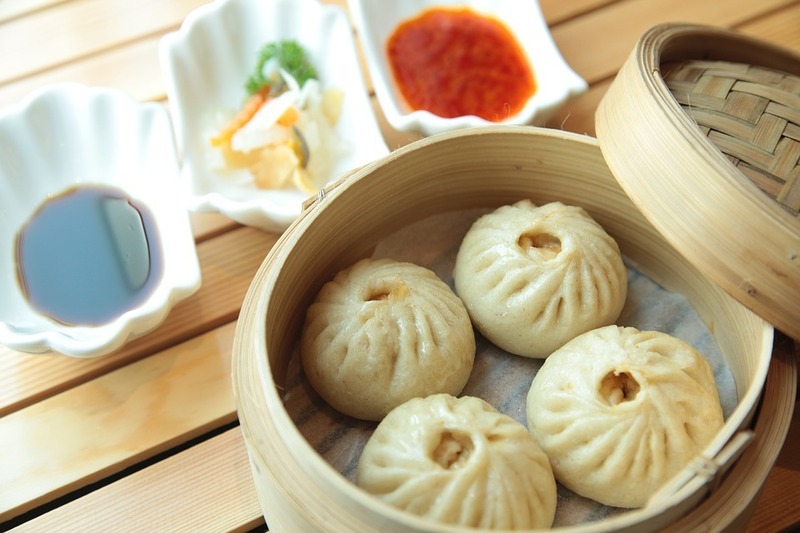 Bao (or baozi) is a steamed, Chinese dumpling that is often stuffed with pork, vegetables such as mashed azuki beans, and/or other fillings. Flavorwise, bao is slightly sweet and is often consumed with soy sauce, vinegar, and thinly-sliced ginger. But of course, Californians like to give cultural cuisine a bit of a twist. Don't be surprised if you come across a delicious bao taco or a bao-inspired dessert! Regardless of how it's made or what it's filled with, bao has definitely been making its mark across the Golden State. 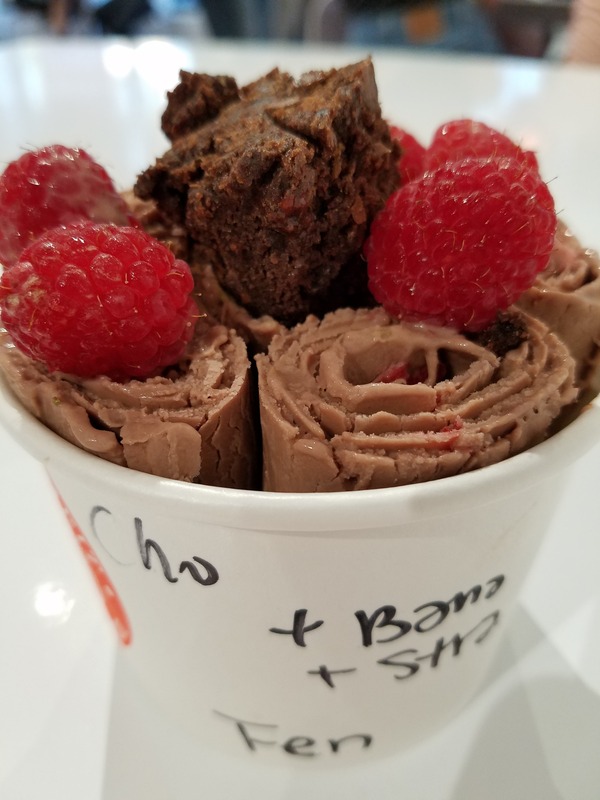 If you have a sweet tooth like me, you're going to love this next food trend: rolled ice cream. You may think that all ice cream is alike. But rolled ice cream, which has its origins in Thailand, provides a different texture that distinguishes it from traditional ice cream. What makes rolled ice cream distinctive is that it can't be made in an ice cream machine. Instead it's made on a cold, stainless-steel surface with your choice of mix-ins and then rolled with a spatula to give it its signature shape. Often, rolled ice cream is topped off with fruit, whipped cream, candies or cookies, syrup, sprinkles, and other toppings to give it extra flair. If you're interested in seeing exactly how rolled ice cream is made, watch the video below! Last but not least, poké (pronounced 'poh-kay') is another well-loved food trend in California, especially around the Bay region. Poké is a native Hawaiian dish composed of raw, marinated fish (e.g., ahi tuna, salmon) typically served with vegetables and rice. Think of poké kind of like a bowl of deconstructed sushi. 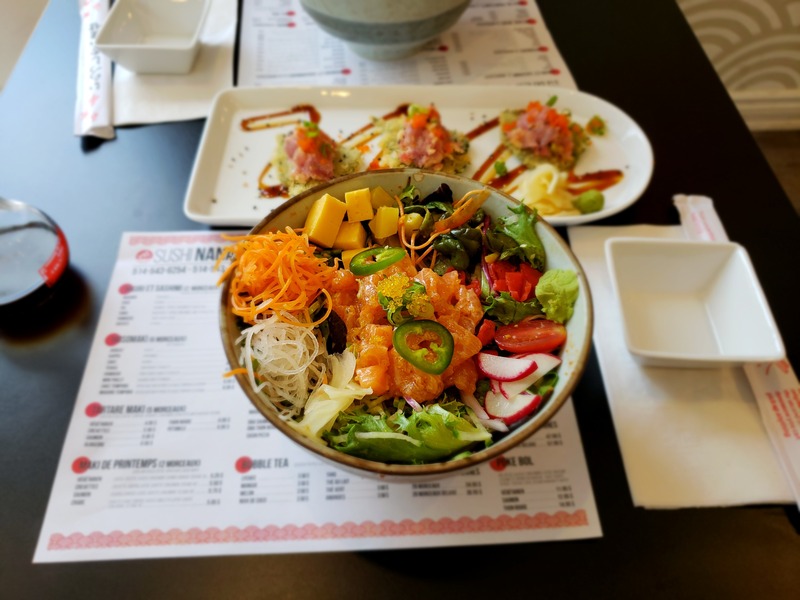 Apart from the cultural aspects of this dish, poké is incredibly flavorful when combined with a variety of toppings such as avocado, scallions, or chiles along with sriracha, soy sauce, or ponzu as condiments. If done right, every bite is full of delight. Which of these Golden State food trends do you want to try?